FRANCE, Paris. 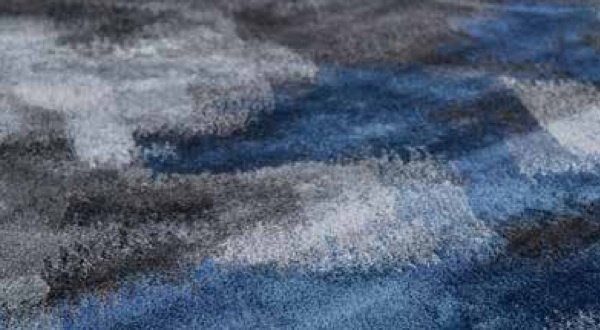 Tai Ping, a bespoke luxury carpet manufacturer, has announced a new collaboration with Han Feng. Celebrated for her contributions to the worlds of fashion, accessories and costume, the designer has now turned her eye to luxury carpets. Conceived as a meditation on her career, Feng recreates some of her signature motifs on a new, large-scale plain. The transferal of effect from 3D accessories and fashion to 2D carpet has created some exceptional examples of trompe l’oeil and abstraction. “Tai Ping has a unique kinship with Han Feng, because both represent the bridge between Chinese heritage and contemporary global culture. So it is a privilege to be the first carpet maker to give Han access to our medium,” says Yasmina Benazzou, Global Design Director of Tai Ping. Recreating the pleats, ruffles, and embellishments associated with Feng’s previous creations posed a substantial challenge and required a great deal of skill to mimic. 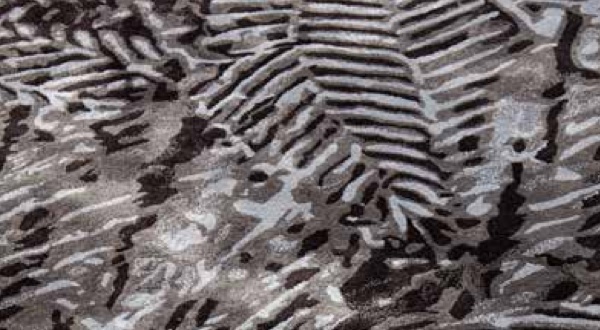 All of the nine designs are hand-tufted in varying combinations of wool, sulk, flax and lace and give contemporary expression to traditional mediums.